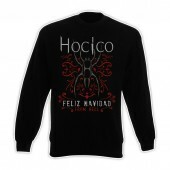 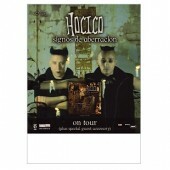 Few other bands have left their imprint on the hard side of electronic dance music as heavily as the Mexican duo Hocico has done in the past two decades. 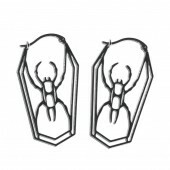 Often copied but never bested, Erk Aicrag and Racso Agroyam stand for innovative sound design, uncompromising club anthems, whipping beats and aggro-attacks that hit it where it hurts. 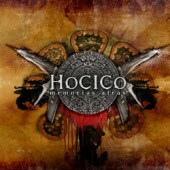 Right in time for their new long playing album, the Mexican group is unleashing a comprehensive anthology on four double-CD releases: “Crónicas Letales: A Music Collection”, parts I-IV! 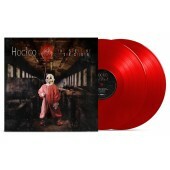 Included are all of the band’s albums up until “Wrack And Ruin”, as well as all accompanying singles, EPs and exclusive compilation tracks, some of them previously unreleased on CD, all in newly remastered glory. 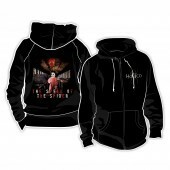 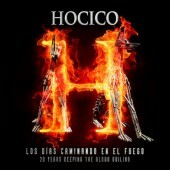 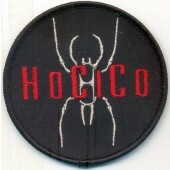 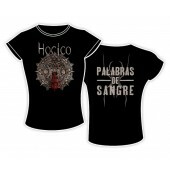 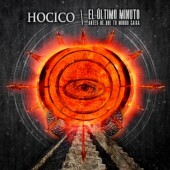 Therefore, “Crónicas Letales” is not only the ideal introduction to Hocico’s sonic hellfire for newcomers but also the long-awaited opportunity for fans to complete their collection with all those rare tracks they could previously only obtain with a lot of luck and for a lot of money at record fairs. 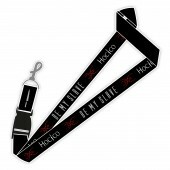 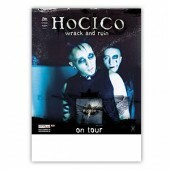 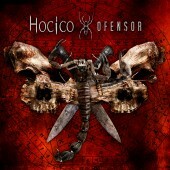 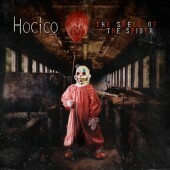 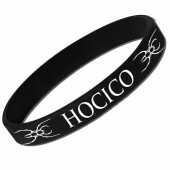 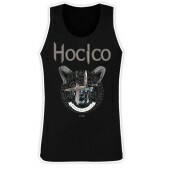 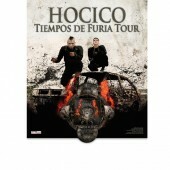 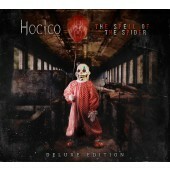 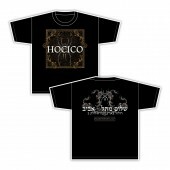 Hocico: music as a weapon… a lethal weapon!